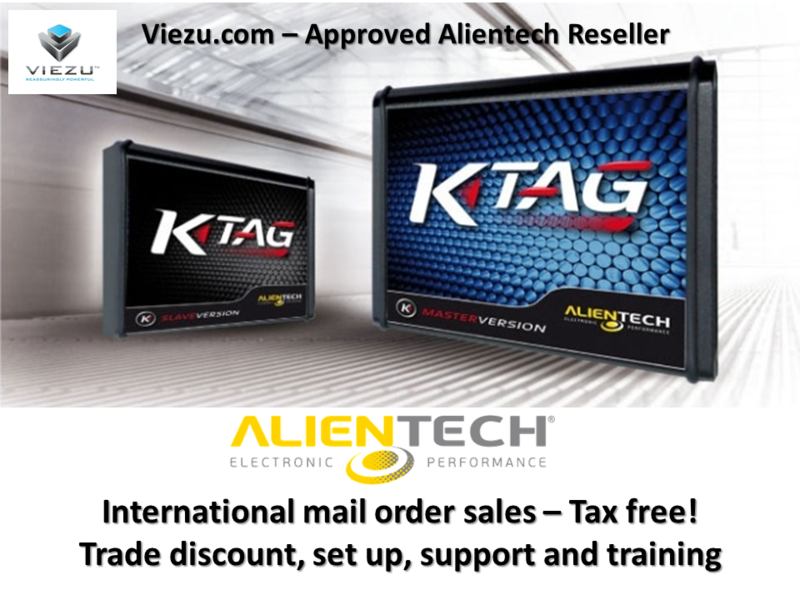 Huge Car Tuning News - Alientech K-suite 2.09 Tuning, training and sofftware from Viezu Car tuning and ecu remapping just jumped to the next generation - With Alientech Ksuite?s car tuning latest update to 2.09 even more VW tuning, Audi tuning and Skoda Tuning is possible, these great vehicles are now unlocked for OBD tuning and ECU remapping, saving you time and effort to get the Viezu tune and engine ECU remap loaded no need to remove the cars ECU anymore! New Car tuning news Here are just a few of the great new car tuning options available now! Agriculture tuning and remapping is a constant growing demand, so the Kess V2 now supports more Fendt, Same and Cummins Tractors. https://viezu.com/dsg-tuning-and-performance.